BASIS Independent Fremont’s International Day kicked off with spectacular perfor mances from a variety of groups and students: a Chinese acrobatic Wu Shu school, a mother/daughter Native American dance team, a Ballet Troupe, an Indian dance duo, and our own students lead by Mr. Barbarino, performing a traditional African folk song. 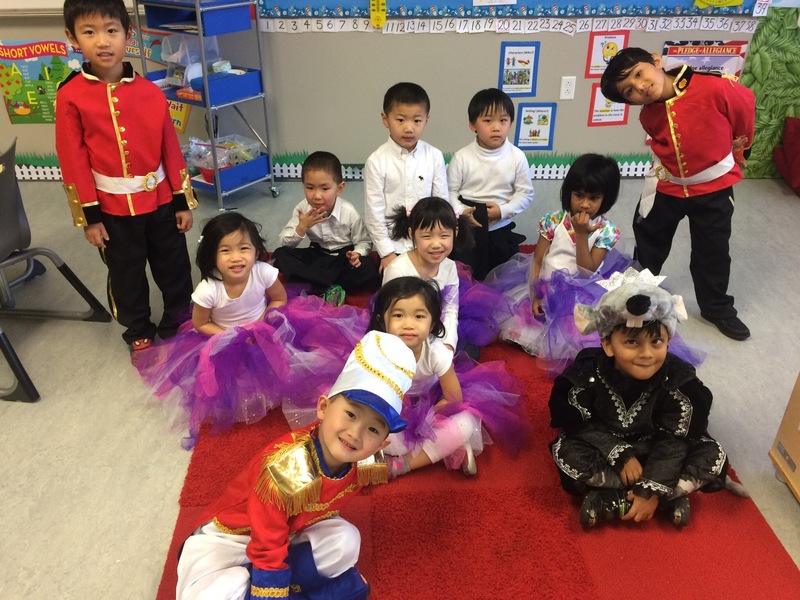 After the performances, students and parents toured the school where each room was assigned a different country. Inside the rooms, students had exhibits setup that focused on a specific aspect of that country. 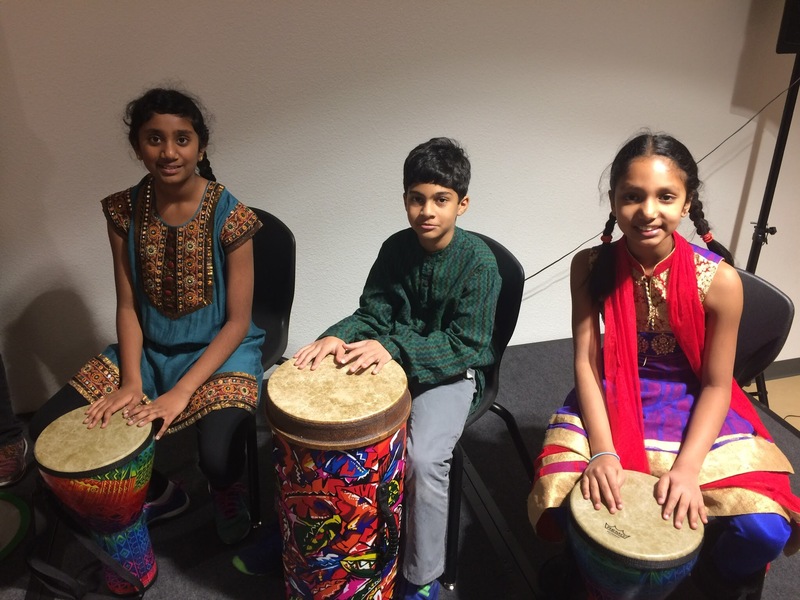 Students, parents, and visitors explored history, traditions, arts, geography, customs and cuisine through presentations and displays. "On the day of the fair, each student carried a 'passport,'" said Dr. Ashley Leyba, Head of School. "As they toured countries, students wrote down facts they learned and were quizzed on what they learned. If they could explain three things they learned, they received a stamp in their passport from that country. 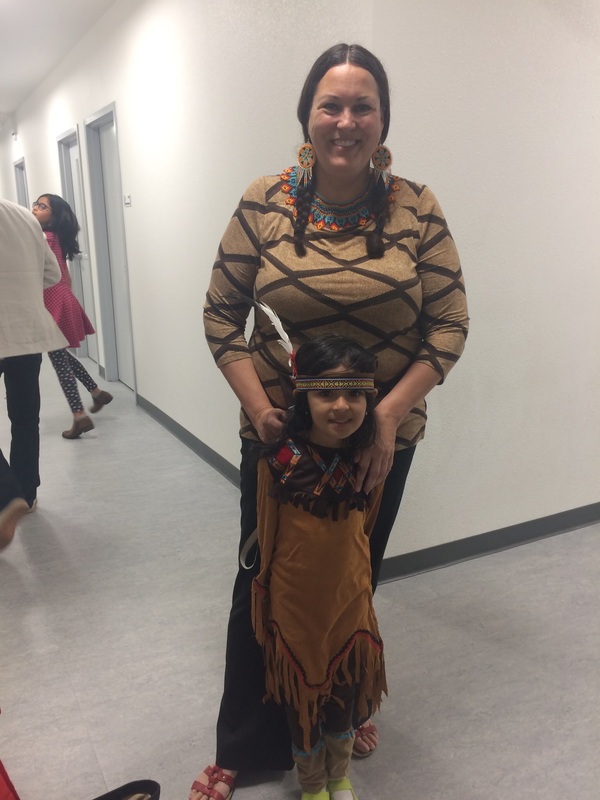 Then they toured our cafeteria, where parents—many dressed in traditional clothing for their country—displayed items and food related to their countries of origin." At BASIS Independent Fremont, diversity isn’t just a buzzword, it’s embedded in the DNA of the school. 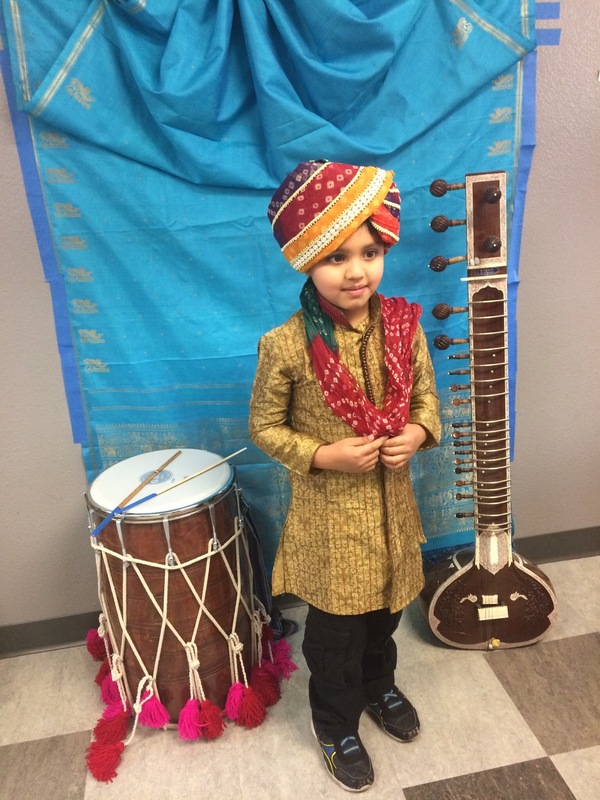 International Day was an opportunity for students and parents to “learn by doing,” and have fun while celebrating the colorful cultural mosaic of the BASIS Independent Fremont community.